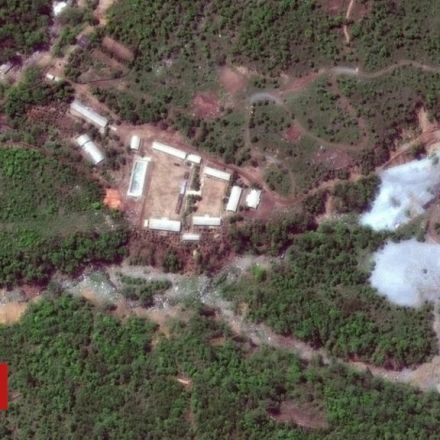 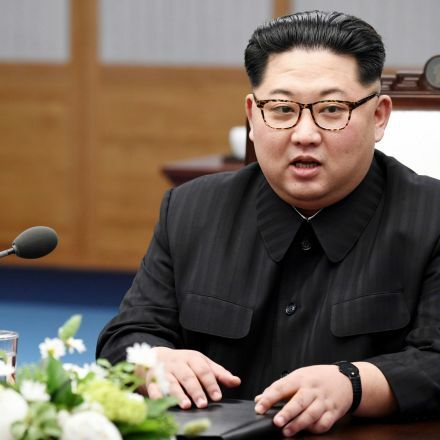 North Korea says it will begin dismantling its nuclear test site in less than two weeks in a ceremony attended by foreign journalists. 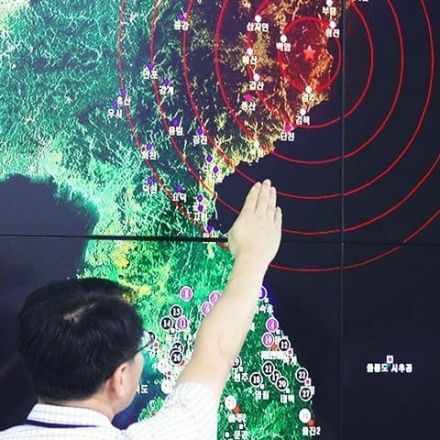 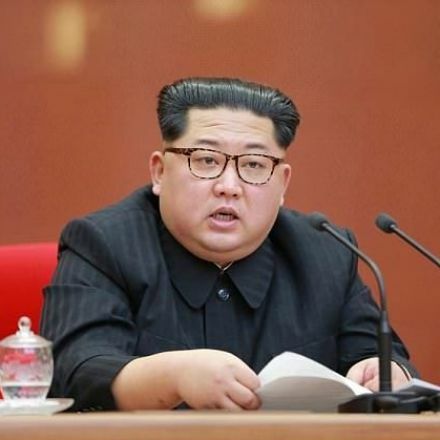 Pyongyang said it was taking "technical measures" to carry out the process between 23-25 May, North Korean state news agency KCNA reported on Saturday. 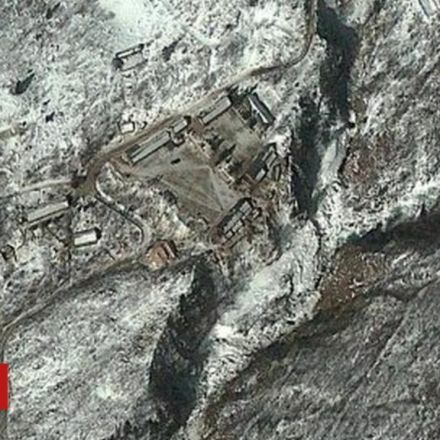 Scientists previously said the site may have partially collapsed in September. 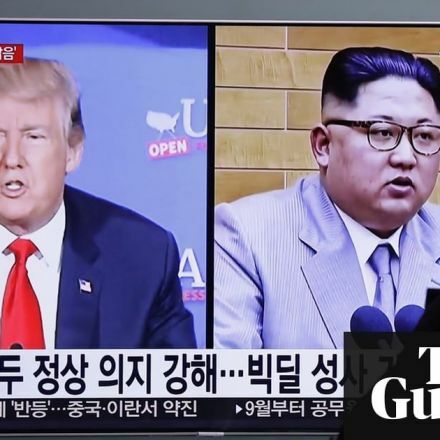 The move is due to take place three weeks before US President Donald Trump meets North Korean leader Kim Jong-un.